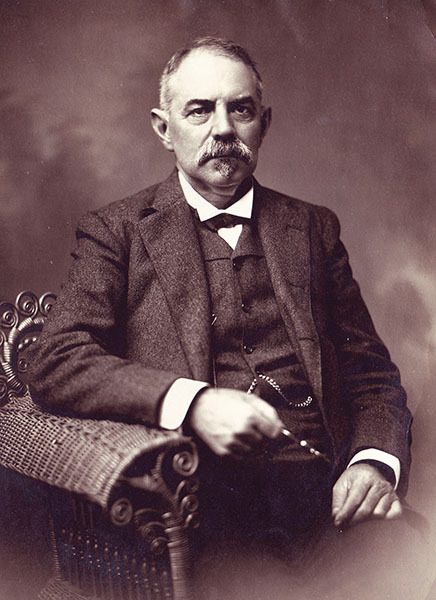 Thomas Goode Jones (1844?1914) was the governor of Alabama from 1890-94. A Bourbon Democrat, he represented Montgomery County in the state legislature and served as Speaker of the House before his term as governor. Jones was an accomplished attorney whose legacy was honored in 1928 with the founding of the Thomas Goode Jones School of Law at Faulkner University in Montgomery.